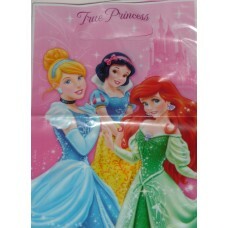 From Disney Princess come a pack of 8 plastic loot bags featuring Cinderella, Ariel and Snow White. 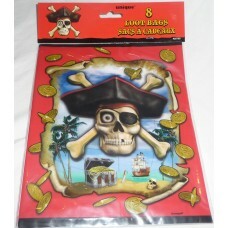 ..
Pirate Bounty Loot Bags for that special birthday party. 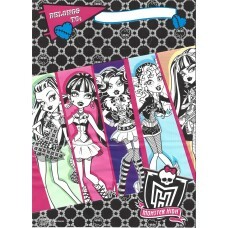 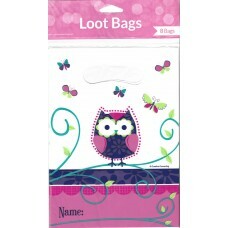 Contains a Pack of 8 plastic loot bag..